I have been working with the Acetone ISO manager and have been in awe at how much this tool can do. 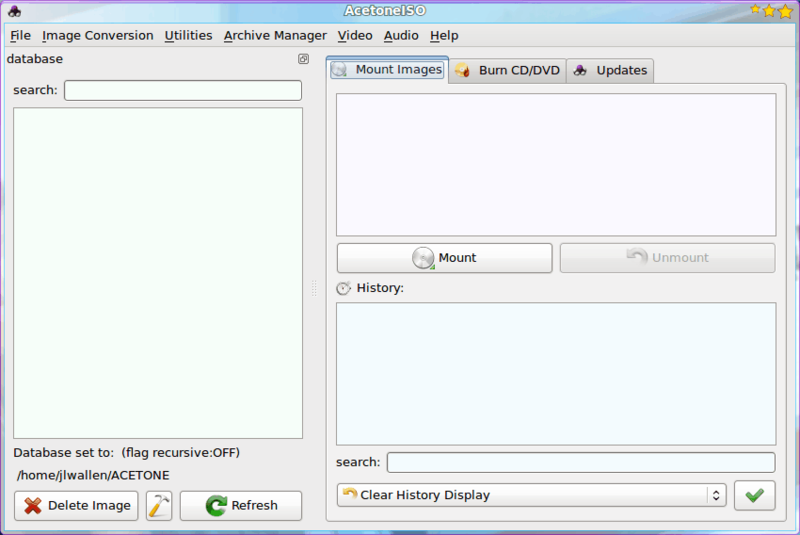 The creators of Acetone call it a CD/DVD image manager, but from my perspective it is much more than that. 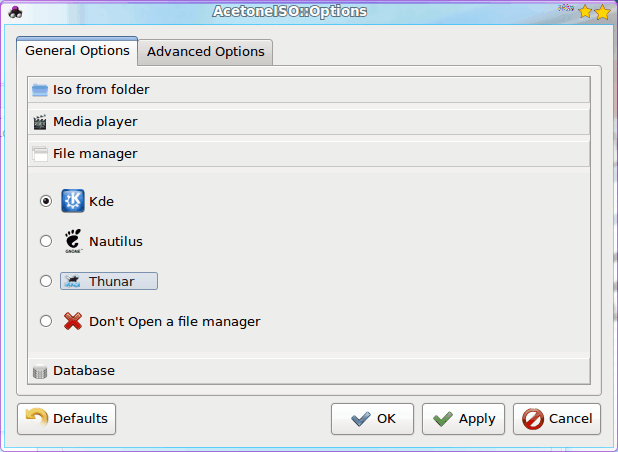 Acetone is more like an emulator for different types of ISOs that can allow the user to do many things with ISO images: Mount, split, convert, compress, encrypt, and more. Acetone even allows the user to download videos from Youtube and burn them to CD/DVD. But don't expect such a powerful tool to be as simple to use as, say K3B. Acetone takes some getting used to. In this article I am going to show you how to install Acetone, mount an ISO image, and (of course) download a video from Youtube for burning. With the apt line in place and the GPG key installed you are ready to rock. Go to this GetDeb page and click on the "Install this now" button to open up GDebi for installation. You will have to enter your sudo password for this to continue. Once the installation is complete, you will find Acetone in the Sound and Video sub-menu of the Applications menu. You can also configure other options, but the above two options must be configured before you can continue to use the tool. Left pane: This shows the "database" of your images. This is really just a listing of the images you have created. Upper right pane: This is the working pane where you mount, unmount, and burn images. Lower right pane: This pane displays the progress of your jobs. Navigate to the ISO image you want to mount. Click Open to mount the drive. The mounted image will now appear in a newly opened file manager window. You can feel free to work with that image before you unmount it. Click on the Image Conversion menu. Select Generate ISO from Folder. Navigate to the folder you want to use. Give the ISO a name and a location. Click on the Video menu. Click on the Youtube Download Video sub-menu. Select either Anonymous or User Account entry (depending on if you have an account). Paste the URL to the video in the resulting window. Navigate to a folder where you would like to save your video. This process can take a while, depending upon your connection speed and the file size. Once this is complete you will have a converted mp4 file to view. Acetone is a very handy application. We'll cover some of the more advanced features of this tool at a later date. Until then, enjoy this powerful, useful tool. In this article I am going to show you how to install Acetone, mount an ISO image, and (of course) download a video from Youtube for burning. You can find Acetone ready to install for PCLinuxOS through Synaptic in their own repository, just a few clicks and that’s all, no command line.